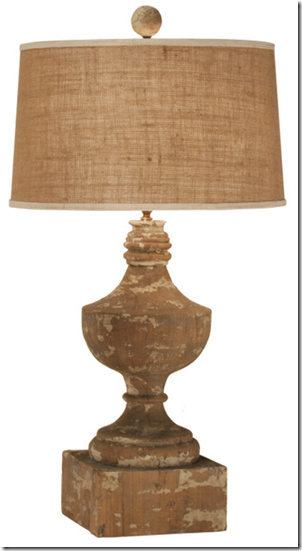 Scott and I found some fabulous wood lamps when we were at High Point and they have already arrived. These lamps are really rich. Heavy, turned and painted wood. 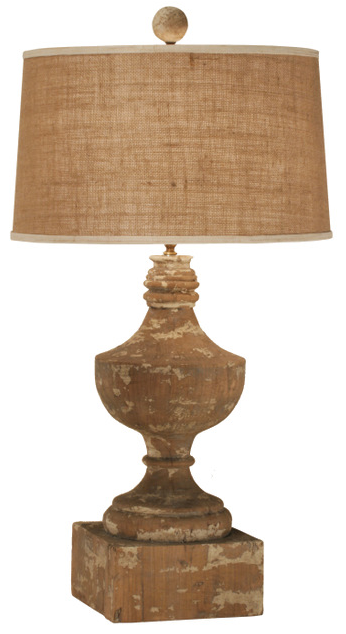 I am convinced lamps are the jewelry of the room and if there is one place to splurge, this is it! These lamps start at $400 and go up to about $875 for the floor lamps. See them in person and you will know they are worth it! One more reminder- tomorrow (Thursday) is our Holiday Soiree- hope we get to see you there!